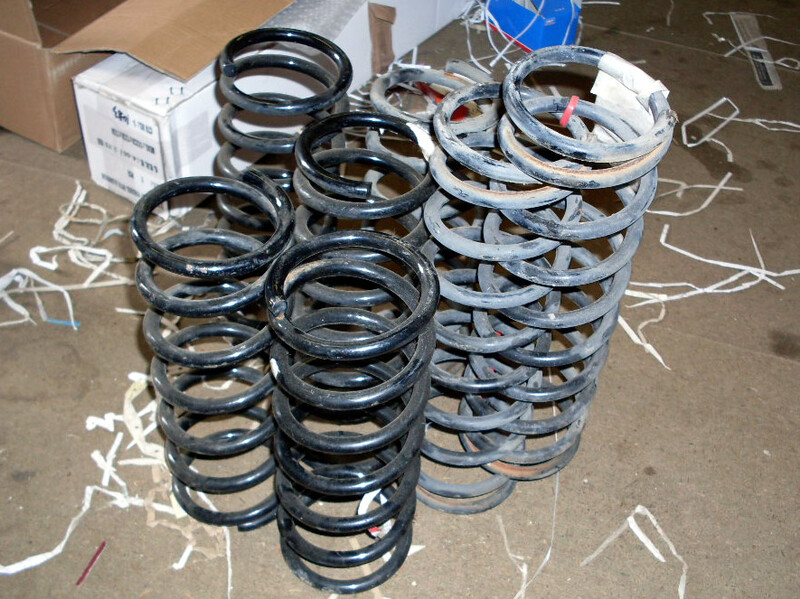 Used rear road spring, Mazda MX5 & Roadster mk2, standard spec. UM00051. Used rear road spring, Mazda MX-5 & Roadster mk2, 1998-2005. Useful if you need to replace just one spring as we are quite likely to have one of similar age and the same rating as your original. Contact us to check availability if you want a particular type, if you don't contact us we will send a standard one (part no. NC10-28-011C).